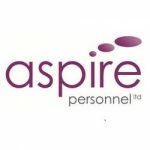 Aspire is a boutique recruitment agency delivering a better and more enjoyable experience when recruiting, for discerning clients and candidates alike. 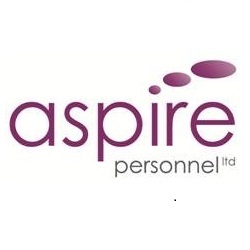 Recruiting key staff, and job seeking, can sometimes be frustrating – however both our clients and candidates tell us that working with Aspire Personnel makes the process positive and pleasurable! The Team at Aspire have over 30 years’ experience in the recruitment sector. We want to positively impact your business by ensuring that the person and the company ‘fit’ is right to help build a business team that will ensure your success.